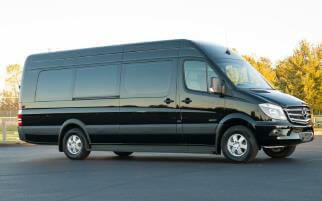 Some popular areas of service are Party Bus Tampa FL, Miami Party Bus Rental, Party Bus Pittsburgh PA. 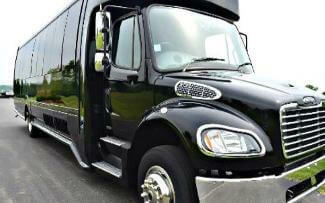 Check out the best of the best in a Jacksonville Party Bus, and Savannah Party Bus Rentals. Other popular searches included: Ohio's Columbus Party bus, Florida's Orlando Party Bus Rental, and PA's Philadelphia Party Bus service!